Can we love this woman? She is clearly the person who is closest to Donald Trump’s heart, which is connected to his brain. 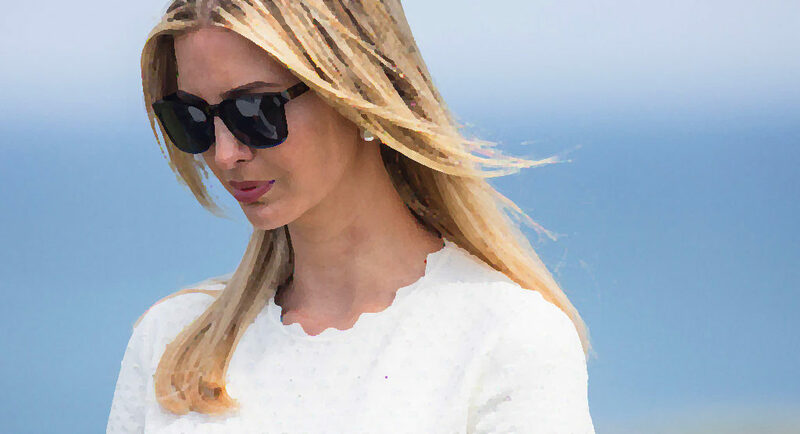 People around her say Ivanka wants to make climate change one of her signature issues. She has access to his mind. Can we use to the Universal Mind to send her information – and strength and energy and power – and love ?